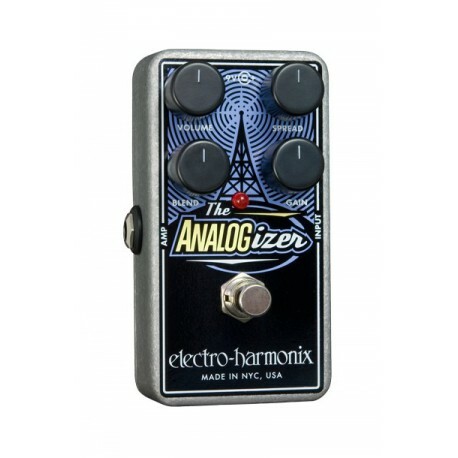 Analogizer thaws out digitally processed guitar, and gives you that analog sound and feel. Boost your solos with up to 26dB of gain. Fatten your sound. 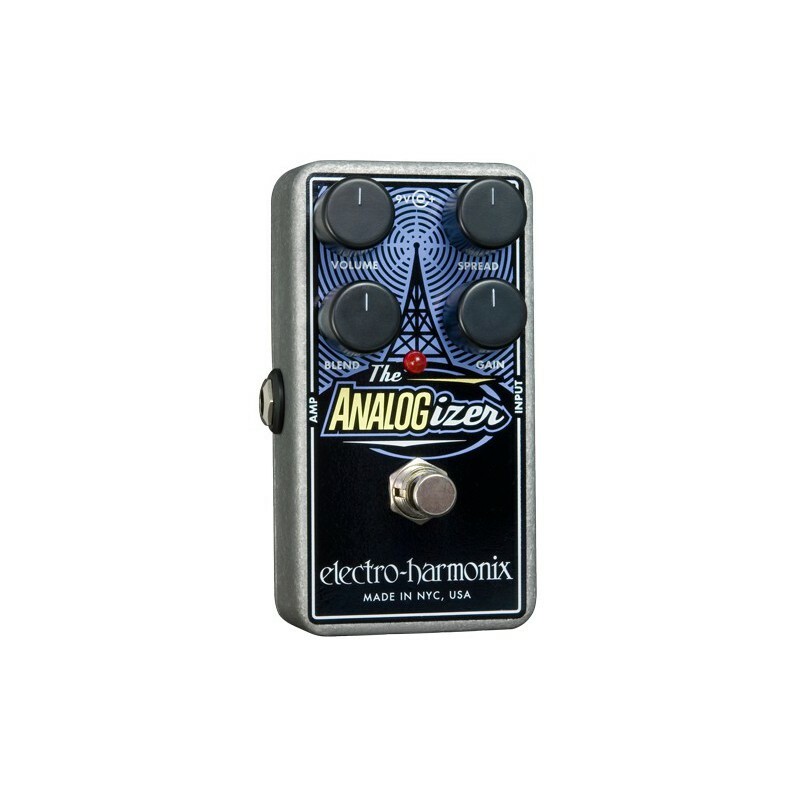 The Analogizer is perfect for warming up the harshness of your digitally processed guitar or for thickening up your already warm sound.